Laura Cipullo Whole Nutrition Services (LCWNS) is a practice founded on a philosophy of positive nutrition, and blends evidence-based research with a warm approach to treating clients. 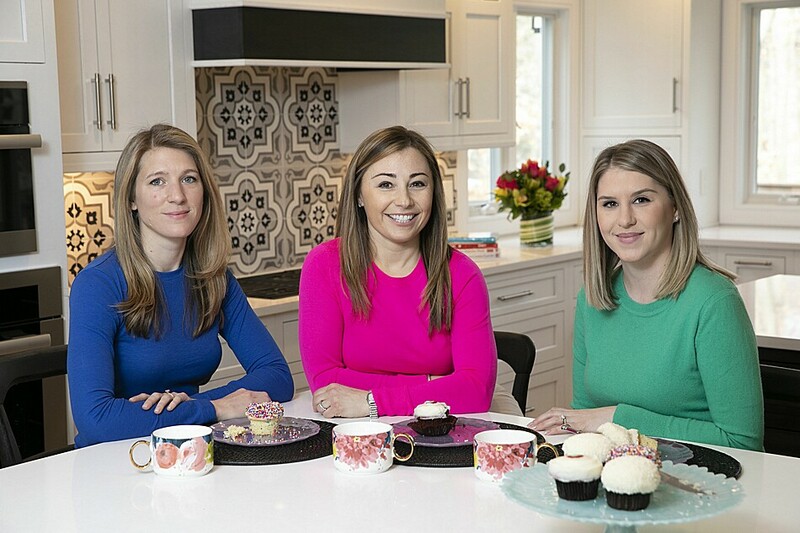 The Registered Dietitians (RDs) at our office in the Flatiron district of New York, including Laura Cipullo, RD, CDE, CEDRD, RYT, Lisa Mikus, RD, CNSC, CDN and Elizabeth Adler, MS, RD, CDN, have made it their passion to guide clients towards eating all foods without judgment. An individual, families, couples, and parents will come to LCWNS seeking nutrition guidance and education for a variety of reasons. Often, individuals are struggling with eating disorders, disordered eating, or body image issues. Our dietitians will also work with families, teens, and children for nutrition counseling in the prevention of eating disorders, as well as provide nutrition counseling for family nutrition, women’s health, metabolic management, gastrointestinal issues or concerns, and diabetes. We also offer a variety of specialty services to support nutrition counseling. 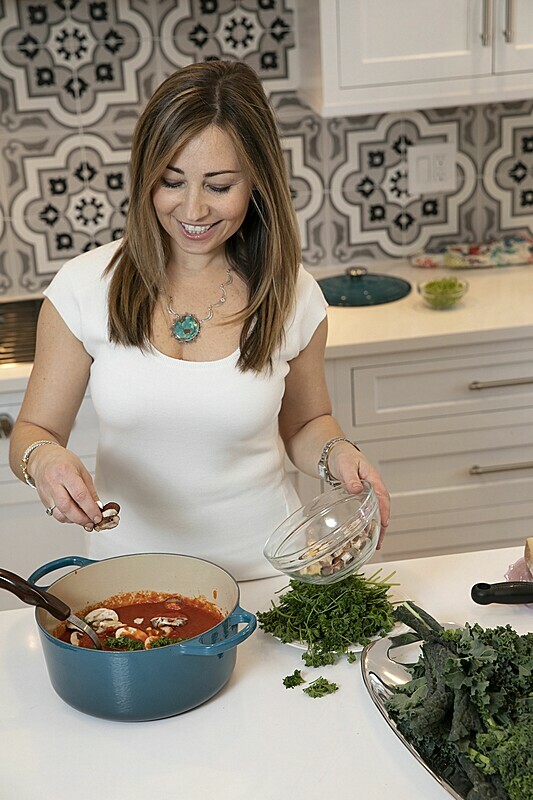 Our RDs provide private cooking lessons, grocery shopping, individual and group meal support therapy, private yoga sessions, and L’ifestyle consulting founded on Laura Cipullo’s philosophy of Health & Happiness. With these services, we can guide clients through real-time experiences around food and the body, and support a meaningful journey towards wellness. What may happen in a session? The initial session is typically focused on understanding the client’s wants and needs, identifying initial objectives, and creating a plan for future sessions. We work with each client to validate past and recent experiences with food and the body, honor level of readiness for change, and empower the individual at that level. Whether you are contemplating or ready to make a change, our training in motivational interviewing and behavior modification allow us to create small, sustainable changes towards a L’ifestyle of positive nutrition. The process of grocery shopping for meals and snacks can feel incredibly overwhelming and time-consuming. 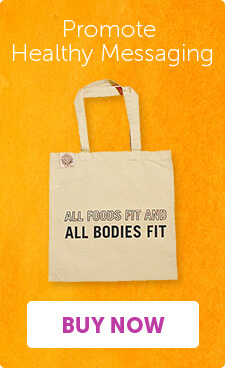 Someone with an eating disorder, disordered eating, or a judgmental relationship with food may avoid certain aisles in the grocery store, only shop the perimeter, feel limited to certain brands or foods, and/or avoid the grocery store entirely. During a private grocery shopping session with one of our RDs, the client will feel supported while walking through the aisles of the grocery store. The RD can answer questions, provide education on foods and brands that are nourishing, and may encourage purchasing foods that are more challenging to eat to support a healthy and non-judgmental relationship with food. Together the client and RD will discuss how to cook a meal with proper cooking techniques, review food safety skills, and answer questions on food and nutrition. The RD will help portion the meal and discuss food storage. Our RDs are also available to teach parents how to cook energy-dense meals and snacks to support weight restoration and/or proper feeding for their child during Family-Based Treatment (FBT) for eating disorders and Maudsley Family Therapy. A client at LCWNS may find dining out at restaurants to be extremely anxiety-provoking experiences in stressful environments. Our meal support therapy sessions are created to provide a client with the knowledge and skills to support future experiences dining out with family, friends, and co-workers. During meal support, a restaurant or café is selected depending on the needs of the client. The RD can help the client review the menu and choose a meal that will meet the client’s nutritional needs while also challenging against eating disorder food rules. The RD will guide the client through breathing skills, before, during and, after the meal, to ease anxiety and help normalize the experience through conversation and modeling. A relationship with exercise can become an unhealthy one when activity becomes a way to compensate for food eaten, improve body image, or determine self-worth. Some may have a compulsive need to move and others may feel a need to avoid exercise entirely. At the right time in treatment, our RDs are available to prepare for and/or participate in movement alongside clients and support the client in a form of movement that aligns with the treatment plan. Regardless of age, gender, or body size, LCWNS encourages yoga and mindfulness as a helpful practice in strengthening a relationship with the whole self. Laura Cipullo offers private, individual yoga sessions in our New York office. Mindfulness is the practice of being aware and non-judgmental of what may come up moment-to-moment. Mindfulness can be helpful during experiences with food, the body, and other distressing experiences. Mindfulness helps to decrease cortisol and epinephrine, counter regulatory hormones associated with stress, neutralize judgment around foods and identify types of hunger and levels of fullness. Integrating mindfulness in our practice helps clients access their breath and provides them with a skill they can take anywhere. During nutrition sessions, we often incorporate mindfulness skills and encourage practicing mindfulness outside of sessions to achieve a neutral relationship with food and positive eating experiences.